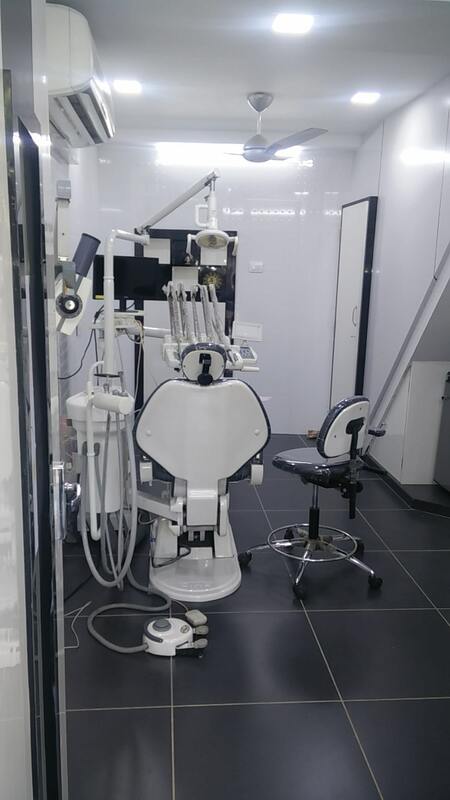 A dental laser is a kind of laser planned particularly for use in oral surgery or dentistry. A few variations of dental laser are being used, with the most well-known being diode lasers, carbon dioxide lasers, and yttrium aluminum garnet laser. Lasers don't make whimpering sounds or other irritating commotions. With Laser Surgeries there is a lessened need of nearby anesthesia, draining is insignificant, swelling is controlled and there is close to nothing if any post-agent distress.